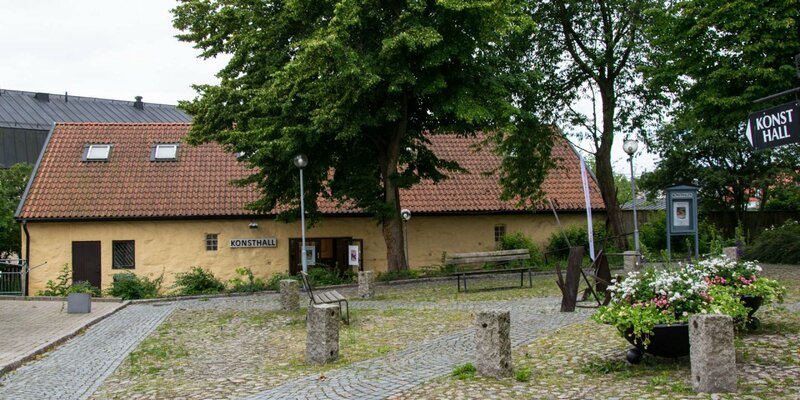 The art gallery Annexet is located in a cozy courtyard in the city center of Sölvesborg. 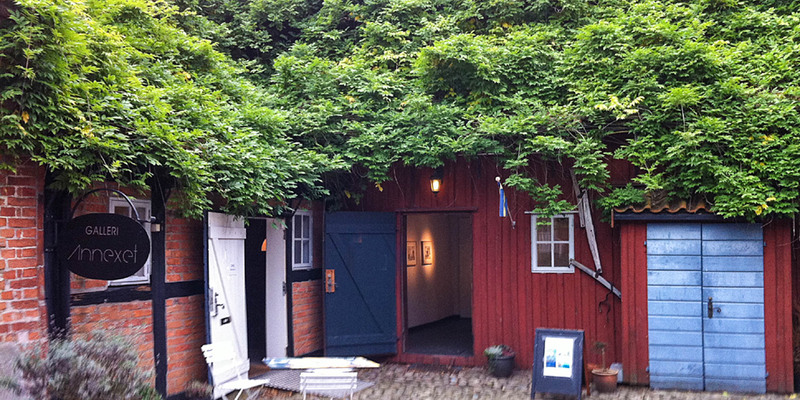 Formerly, the premises were an annexe of Karibakka, a mixture of gallery, café and art market, whose exhibition space was rented to artists. 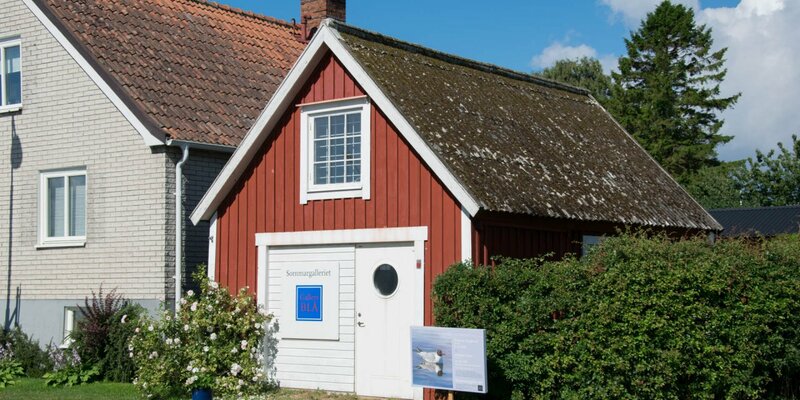 The gallery Annexet is operated as a distinct gallery of the artists Gerd Hector and Lasse Malcolmsson for several years now. Both present their own works and regularly invite other artists to present their works in the gallery. The claim of the two artists is to contribute to the idea that art is becoming an integral part of daily life. Therefore Annexet is not limited to put art in the focus only on a few special days of the year, but presents a new artist each month; even every week in July. 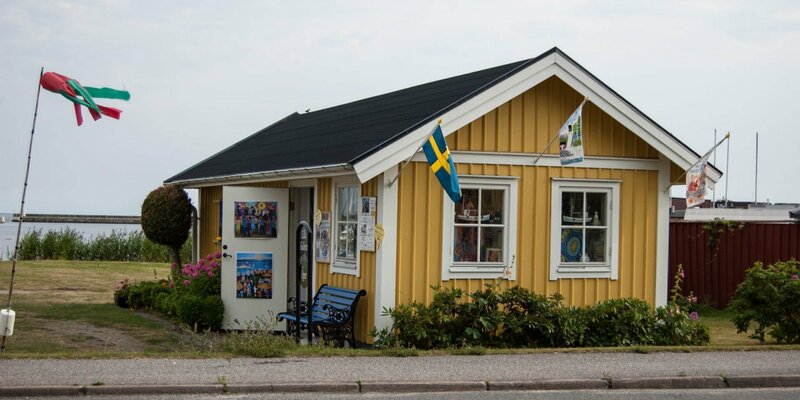 In addition to the art gallery, there is the department Retro&Design with Scandinavian furniture from the 1950s and 60s. The pieces generaly come from first hand and are a treat for lovers of this period, who may be able to find a special piece.